International trade is a key component of the Canada and Manitoba economies, and Manitoba’s location in the middle of the continent continues to make it a centre for international trade. 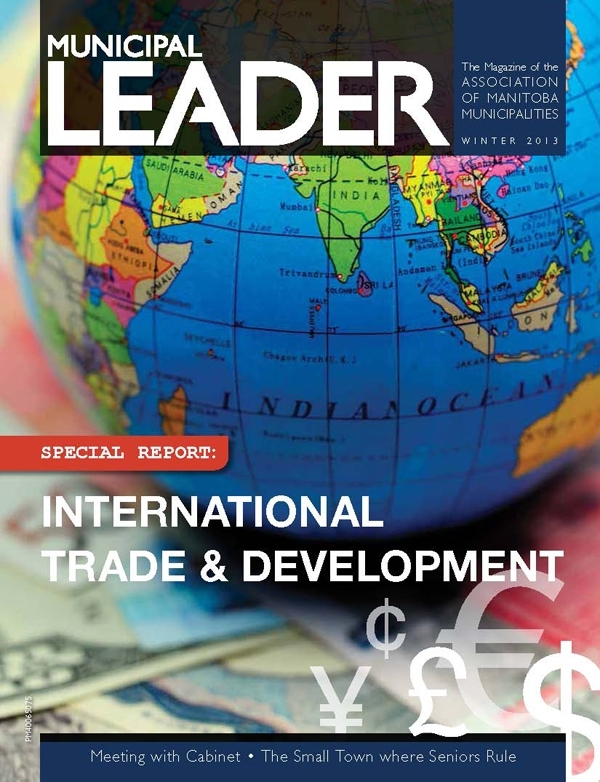 This issue, we explore this issue in depth with articles on the Canada/Europe Free Trade Agreement, Centreport, and the recently designated World Trade Centre Winnipeg. On the development side, we take a look at how organizations like CDEM are promoting economic development in African countries, and even explore the longest-running multicultural festival in the world – Manitoba’s own Folklorama.